2016 – The Year of the BOOM. Greetings friends and readers, and welcome to the sweet sixteen of the second millennium of our common era. Before we say, adieu to 2015, I’d like to take a moment to recognize some of the more significant events that made last year truly epic for video gamers, and video gaming in general. 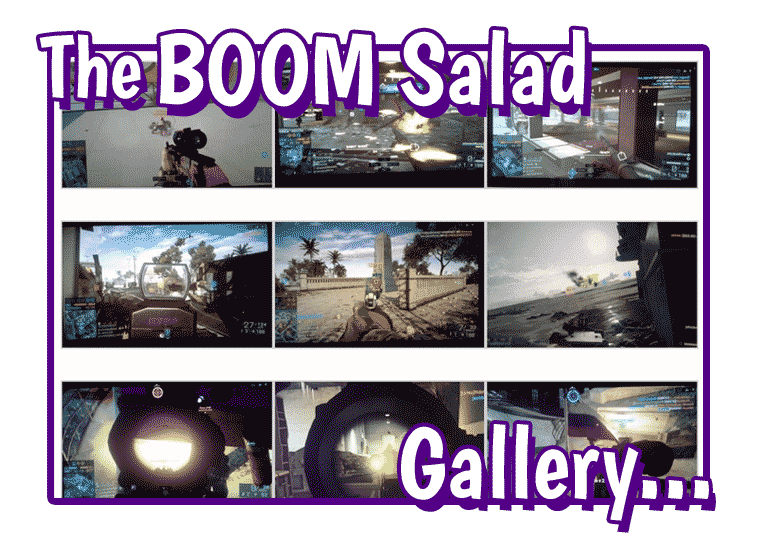 First and foremost, BOOM Salad was born! As “humanity’s first Intellectual Gamer’s Monthly (IGM),” our success has proven, beyond a shadow of a doubt, that video-gaming is no longer simply a child’s diversion, but rather, a cultural idiom that is being developed and maintained by a global multiplicity of ages, genders, ethnicities, races and religions. It is a realm that includes serious thinkers who share a common interest in a highly complex aspect of media that, like cinema and TV, has transcended its humble origins to become an important and telling reflection of our post-modern society and culture. Glimpse of good things to come. 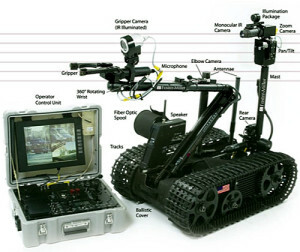 Finally, 2015 delivered to the gaming world some of the first real glimpses of how its favorite franchises, and newcomers, plan to exploit the advanced technological features of the new video media platforms. 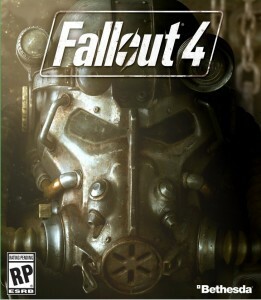 Games like Fallout 4, Bloodborne, Batman: Arkham Knight, Rocket League, (and many others), gave us all an opportunity to see the future of console gaming and my friends, the future looks AWESOME! 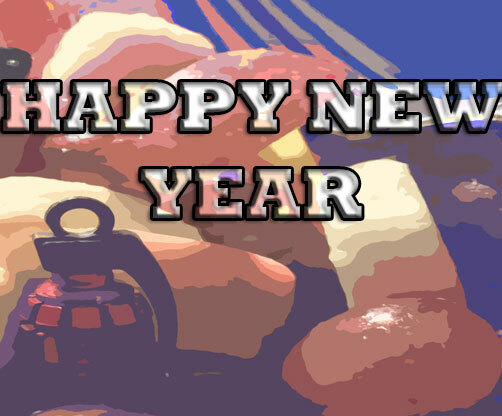 Thus, we say “goodbye” to 2015 with both appreciation and anticipation as we look forward to what we expect will be another watershed year for video gaming and the video gaming community in general. For this reason, we have declared 2016 to be “the Year of the BOOM!” And BOOM it will be, (at least if we have anything to say about it). So get ready for another year of BOOMalicious content including a brand new three-part series beginning in February’s issue (release date 2/8/16) in which we will analyze and discuss the rapidly evolving role of the video media console as the preeminent media and entertainment delivery apparatus of the new century. In addition, we will be hosting numerous live events on our PS4/BF4 servers throughout the year, including our first, ever, wait for it…EOD BOT ‘ONLY’ BATTLE! Once again, we say “welcome” to 2016, the Year of the BOOM! 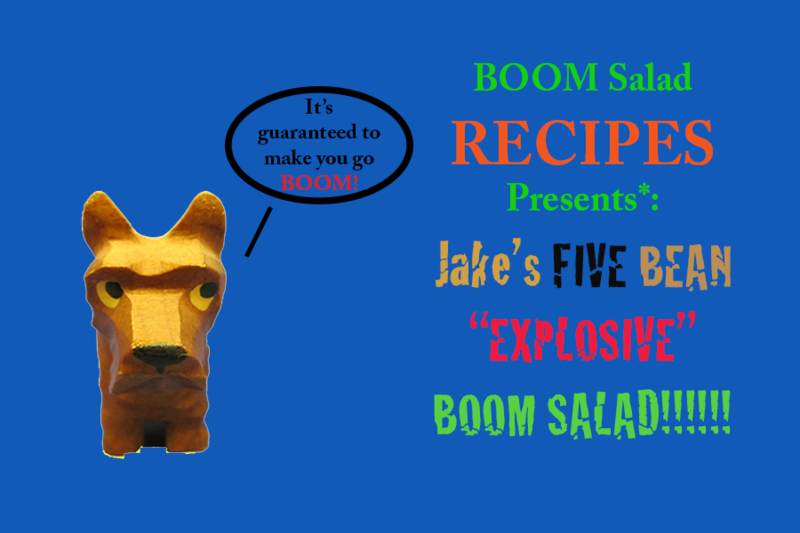 BOOM Salad Recipe #1: Jake’s FIVE Bean EXPLOSIVE BOOM Salad! FuzzeePickle: Fiera…Feroz…y una Mujer Sin Compleja de Culpabilidad!